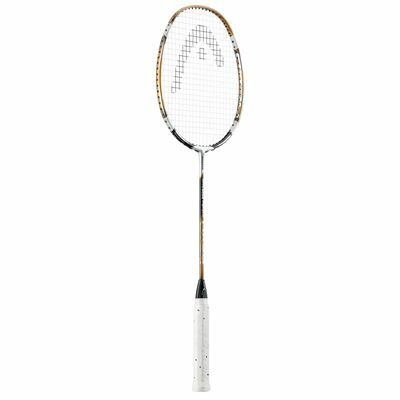 The Head Metallix™ 8000 Tour Badminton Racket is made of unique carbon graphite composite to create a lightweight but super strong metal alloy. By reducing the grain size of the metal particles and therefore the free space, the result is a stronger metal frame. This is then added to the graphite composite at key points around the racket joint and head to strengthen these areas of impact and produce a better feel. 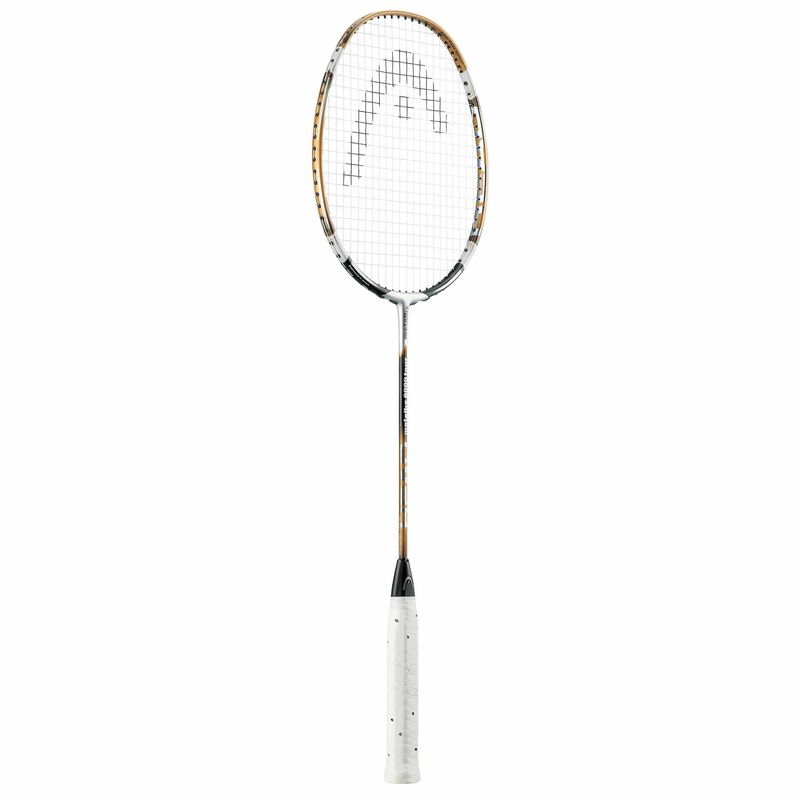 On this racket Metallix™ has been added at 2, 5 7 and 10 o’clock around the head. This translates in to a racket that gives you incredible power and speed through the air, whilst maintaining a lightweight balanced feel. for submitting product review about Head Metallix 8000 Tour Badminton Rackets.